The Centre for Culture and Technology (CCAT) is located at the intersections of disciplinary and creative boundaries, and operates as a portal to cutting-edge research in media, digital practices, culture, theory and new technologies. The Centre focuses on national competitive grant schemes and international research collaboration in cultural, media and journalism research, the creative economy and cultural science. 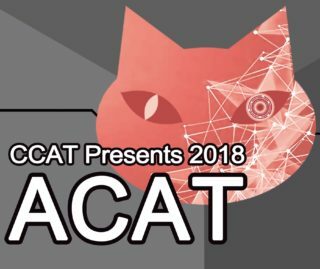 The proposition that motivates CCAT research across these fields is that the study of culture, with its emphasis on identity, meanings, relationships, power and values, needs to be better integrated with the study of media and digital technologies, especially the internet. 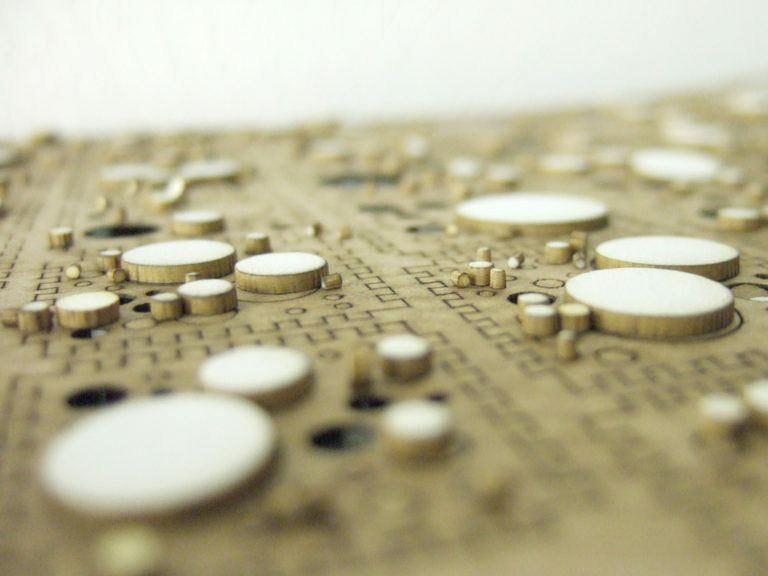 The Centre for Culture and Technology presents the ACAT monthly seminar series. These seminars allow our researchers to disseminate and communicate their research to their fellow CCAT members and the broader university.